Alliance Virgil Roberts Leadership Academy is part of a network of independent public charter schools that provide world-class educational services to address the unique needs of each student. Together the teachers and staff of AVRLA are committed to preparing our students for the rigors of high school and beyond. 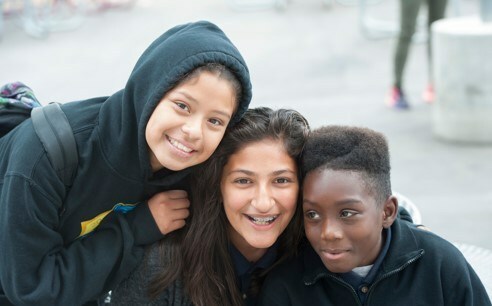 The mission of Alliance College-Ready Public Schools, a nonprofit charter management organization, is to open and operate a network of small, high-performing high schools and middle schools in low income communities in California with historically under-performing schools, that will annually demonstrate student academic achievement growth, and graduate students ready for success in college. 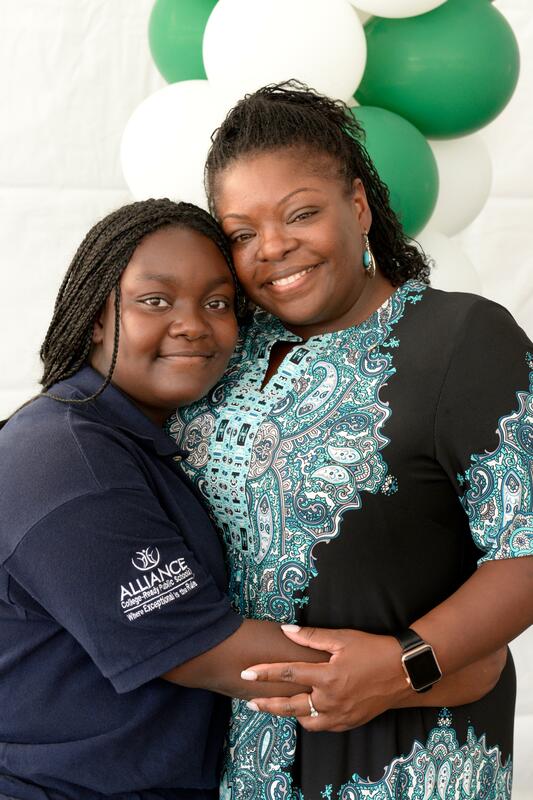 Alliance schools significantly outperform traditional public schools in preparing students to enter and succeed in college. 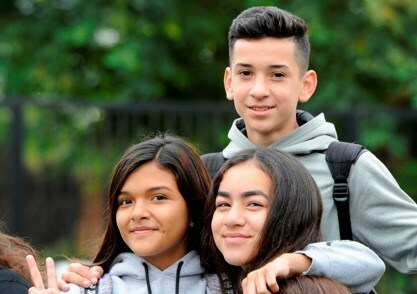 Our schools use an educational model based on high expectations of students, small and personalized campuses, a longer school year and a longer instructional day, a team of highly effective teachers and principals, and parents as partners in their child’s educational success. The vision for Alliance schools is that they will consistently demonstrate student readiness for success in college by achieving an annual academic growth rate of 1 to 1.5 years in student results on state academic standards; by increasing student performance on college-readiness indicators including SAT, ACT, and EAP exams; by achieving a 100% success rate on passing high school exit exams; by dramatically reducing dropout rates to 0%, by ensuring that less than 15% of students need remedial English or Math in college. 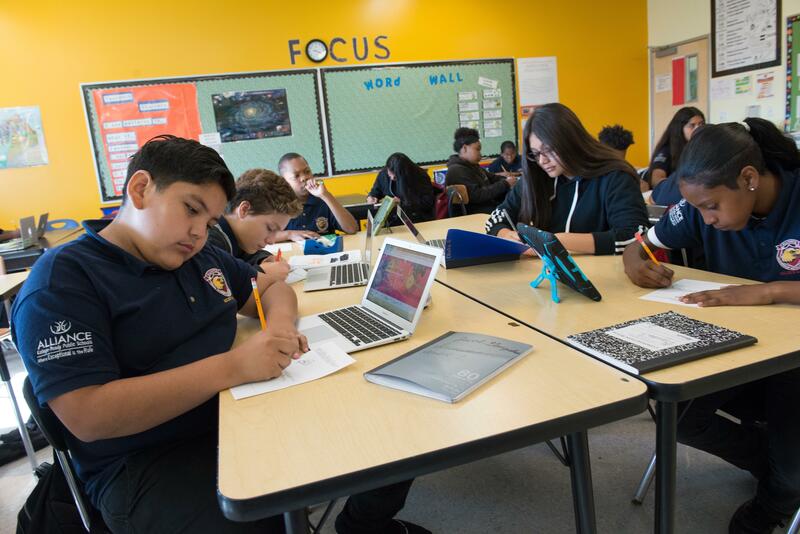 100% of our middle school students will demonstrate readiness for high school by culminating eighth grade having taken and passed 8th grade Common Core math. 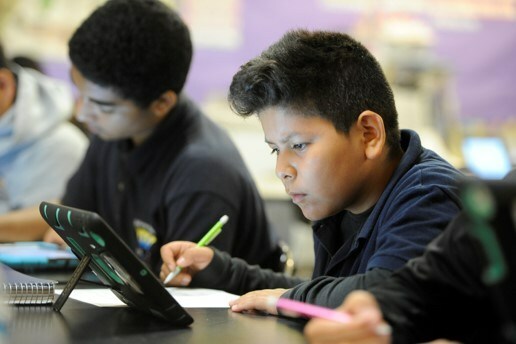 The Alliance will expand the choice of excellent schools with a high success rate for parents in Los Angeles to surrounding communities in California whose children attend low-performing schools. To achieve this mission, parents must remain actively involved in their child’s education and work partnership with the school.